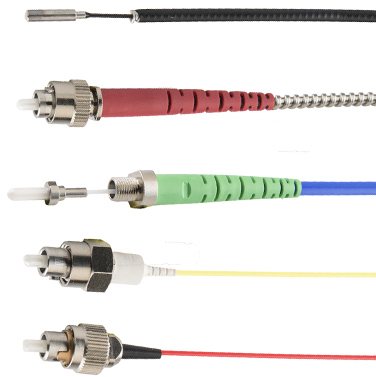 Coastal Connections is the world’s leading supplier of Fiber End-Caps for PM, SM and MM fibers in ferrules and connectors. 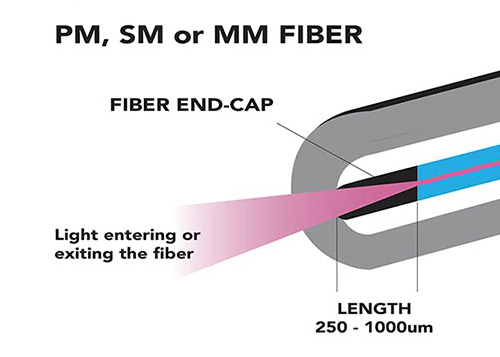 Fiber End-Caps reduce the power density where laser light enters or exits the fiber resulting in longer life cables. Short wavelength light deposits contaminants onto the core of fibers. By adding a Fiber End-Cap, the power density is reduced eliminating the depositing of contaminants.